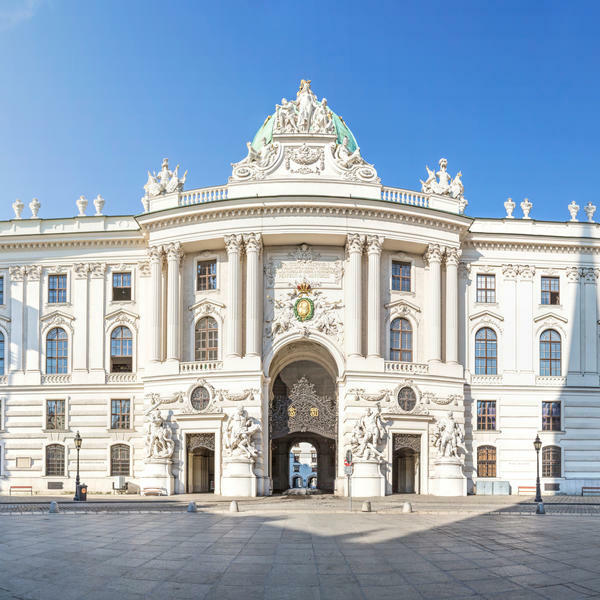 This unique trip will see you experience the best of Budapest, Bratislava, Vienna, Salzburg and the glorious Wachau Valley. 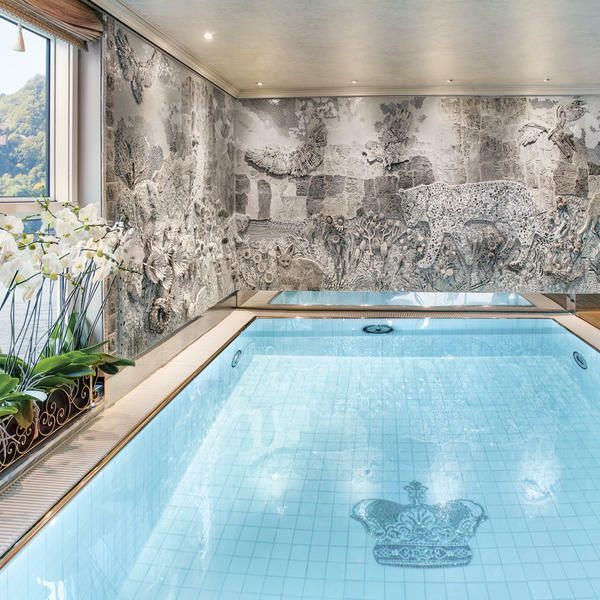 You will travel in true luxury on board Uniworld's five-star Marie Therese, one of the world's finest ships, where everything from the drinks and fine dining to the insightful excursions, is included. 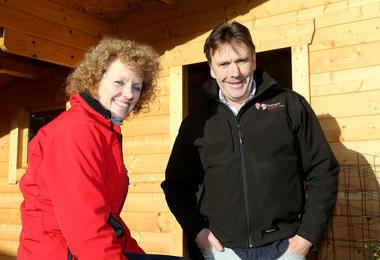 Added to this, you will enjoy an exclusive evening with Peter Scudamore and Lucinda Russell, where you will hear what it takes to become an eight-time champion jockey and a Grand National-winning trainer, before joining them on an exclusive visit to the famed Spanish Riding School in Vienna, before returning to the ship for a private lunch. 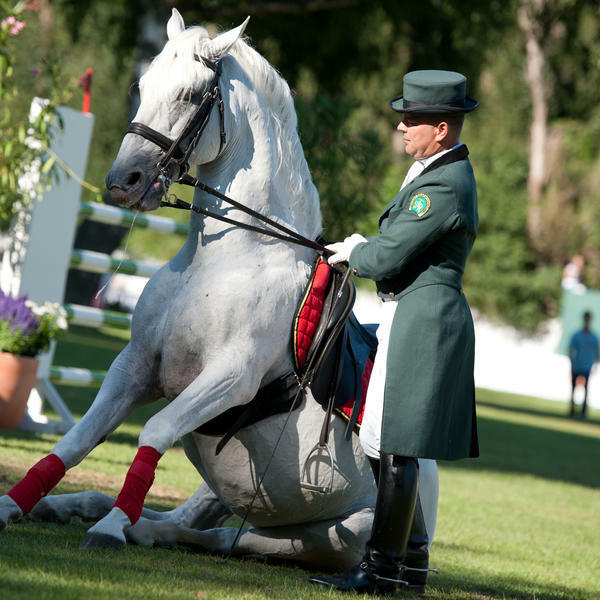 You will have the rare chance to visit and get a behind-the-scenes tour at Topolcianky, the Slovakian national stud farm for the glorious Lipizzaner stallions. It promises to be a journey to remember - and it is exclusive to IJF members. All drinks, including premium wines and spirits. * From price based on two sharing a cabin. Subject to availability. This holiday is operated and booked through Uniworld, a company wholly independent of The Injured Jockeys Fund. ABTA: Y6200. ATOL: 10975. 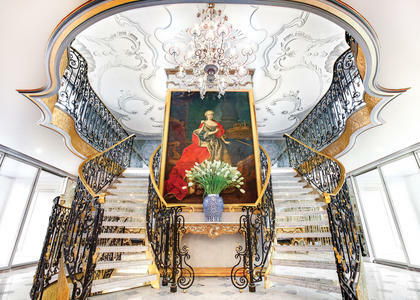 After your flight or Eurostar/train journey from the UK, you will arrive in Germany and be transferred to the SS Maria Theresa - your home for the next seven nights. Today is yours to discover the beautiful baroque city of Passau, where three rivers meet - the Inn, the Ilz and the Danube. This evening you'll toast your holiday with a special Captain's welcome reception, followed by dinner. You choose: Salzburg or Linz? Today you can take your pick from excursions to either Salzburg or Linz. 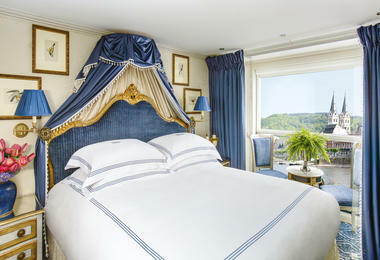 Salzburg is Mozart's birthplace, known for its glorious alpine setting, whereas Linz is a renowned hotbed for the arts. You can go behind-the-scenes at the Linz opera house and taste cider in an apple and pear orchard. This morning the ship will reach the small town of Dürnstein, whose quaint shops and ruined castle are a delight to explore. 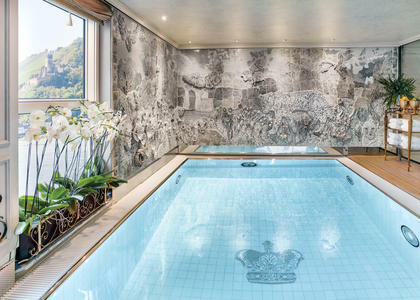 Today's optional excursions include a tasting at Austria's oldest winery, or the opportunity to learn all about the world's costliest spice from the Wachau Valley's only saffron grower. 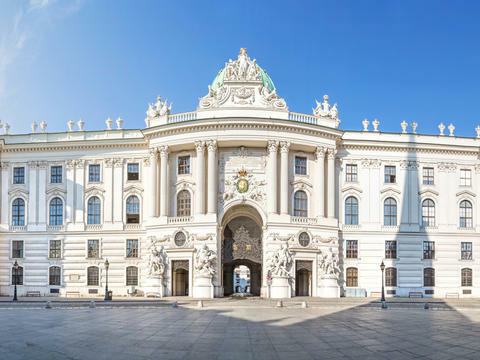 Later, visit the 900-year-old Melk Abbey and its extraordinary baroque-style library, and take a seat on the sun deck to appreciate the scenery of the Wachau Valley - where castle ruins can be seen on hilltops, baroque church towers appear on the river banks, and vineyards and apricot orchards line the river's slopes. 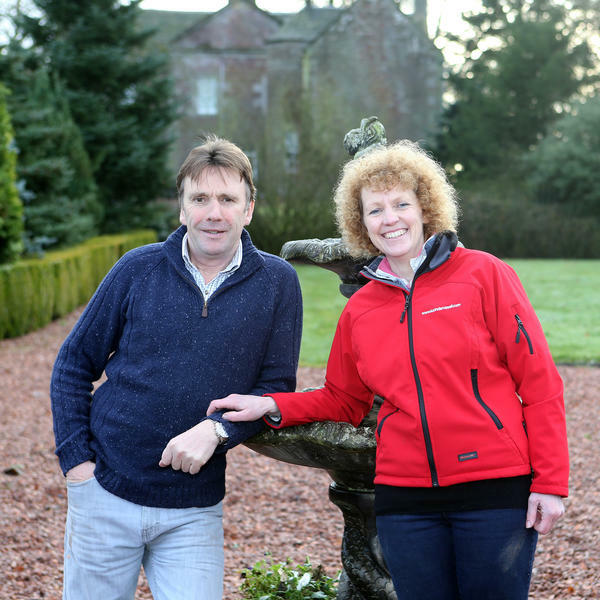 This evening you will be joined by eight-time champion jockey Peter Scudamore and Grand National-winning trainer Lucinda Russell, who will entertain the group with an exclusive talk and Q&A about their lives in racing. 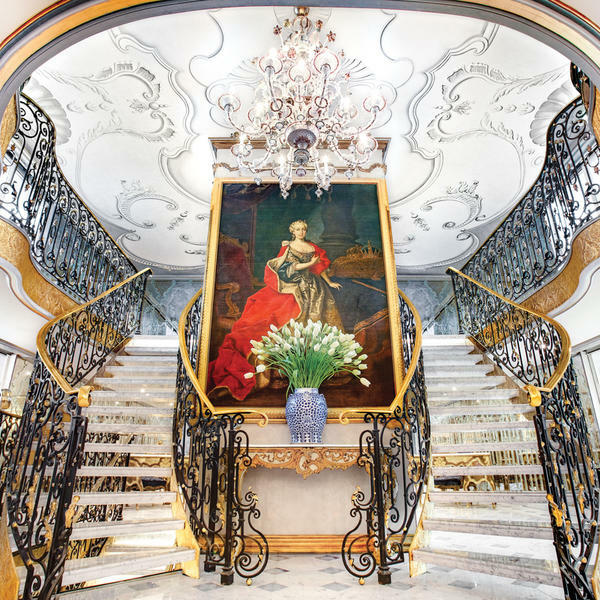 This is an unparalleled opportunity to get to know these inspiring and accomplished individuals, in the luxurious setting of the SS Maria Theresa. 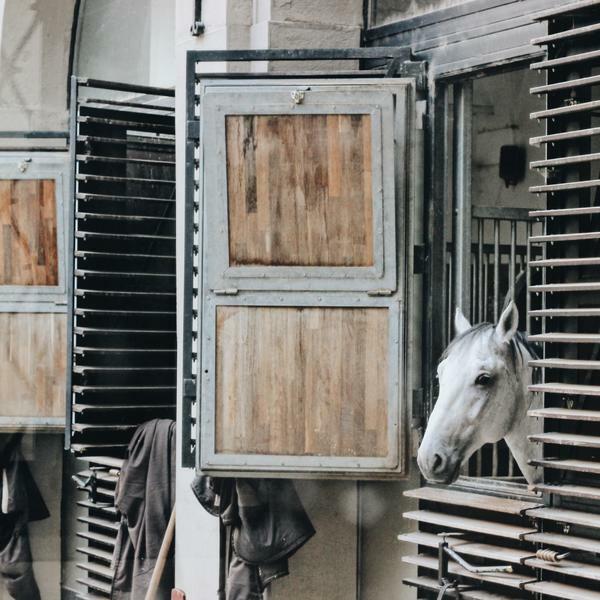 After arriving in beautiful Vienna, you will embark on an exclusive visit to the world-renowned Spanish Riding School, the oldest establishment of its kind in the world. 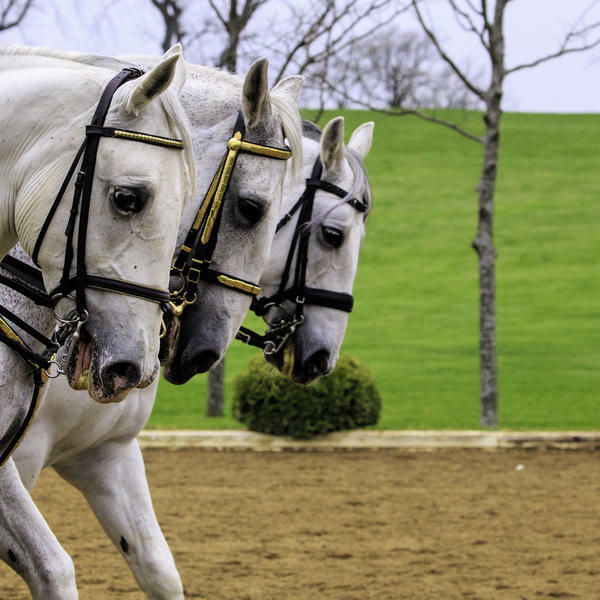 Accompanied by Peter Scudamore and Lucinda Russell, you will explore this famous centre where the world's best Lipizzan horses are trained, and take a fascinating tour of the stables. Afterwards, you will return to the ship, for a celebratory lunch. The rest of the day is at leisure. This morning we travel to Topolcianky, home of Slovakia's famous National Stud Farm. 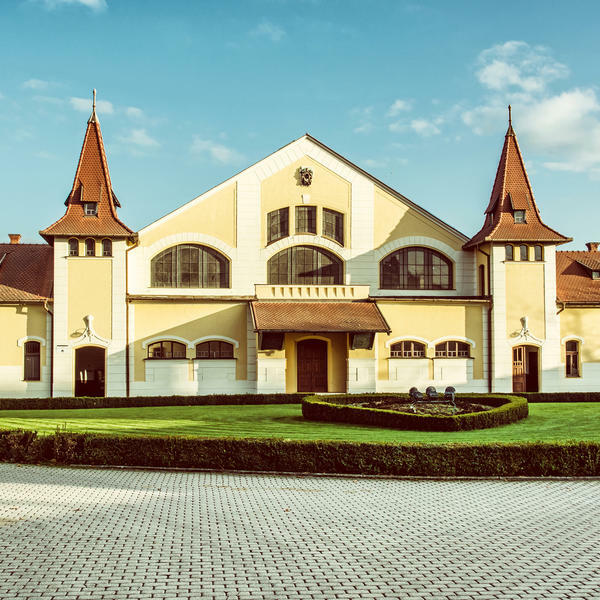 One of the most important breeding centers in all of Europe, it is the national center for the breeding and cultivation of horses in Slovakia - and records the breeding books of the Lippizaner, Hucul and Arabian breeds. 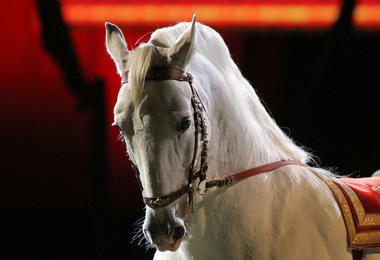 You will have the opportunity to visit the Riding Hall, or visit the horses with an expert guide. You will then be transferred back to the ship. Today, the ship will sail to Budapest. You will have the opportunity to explore the city independently, or join a choice of tours. 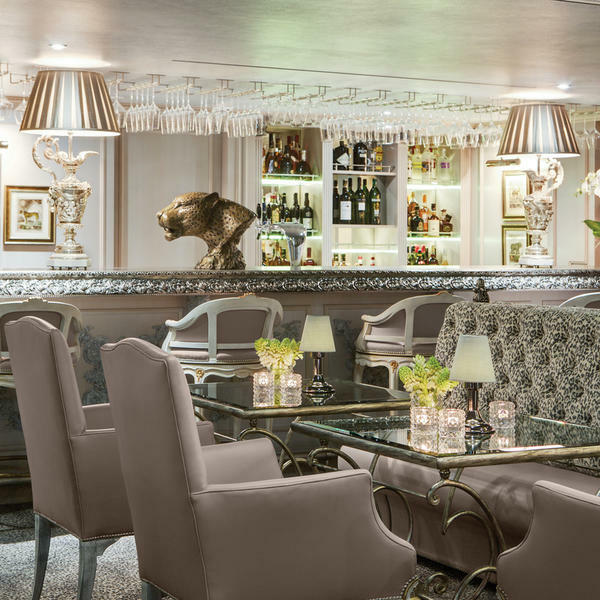 In the evening, a special Captain's farewell reception and dinner will be prepared for you. After breakfast, you will be transferred from the ship to the airport or Budapest train station, to begin your journey home. 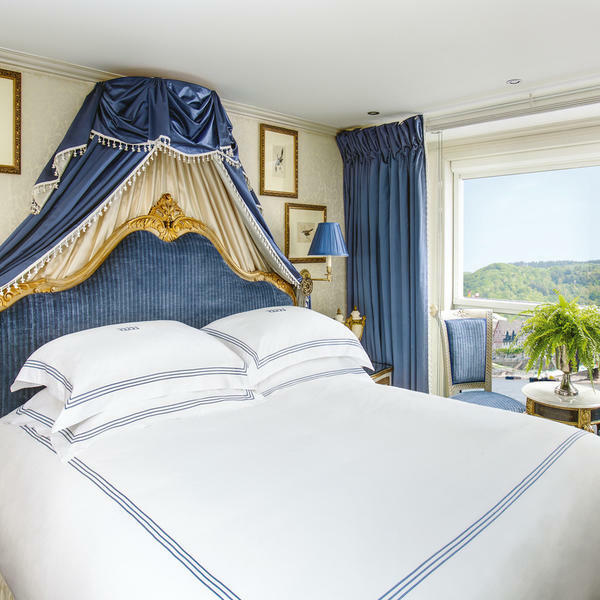 The S.S. Maria Theresa features ultra-luxurious accommodations and an array of thoughtful personal touches, ensuring a truly indulgent and unforgettable voyage along the Rhine and Danube Rivers. To view Uniworld’s supplier’s terms and conditions click here.